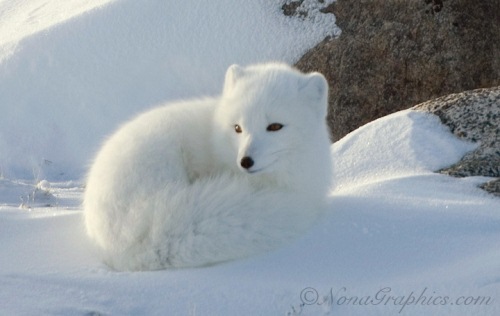 If you want to know the animals which can live in a snow, look at the arctic fox facts. 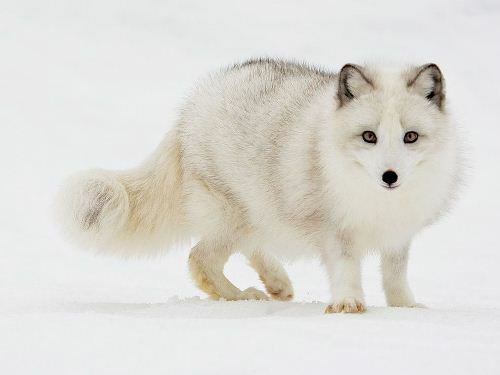 Many people call these animals as white foxes. They have the scientific name for Alopex lagopus. It means hare footed fox. The animals can live in a cold region because they can keep the body and warm. Let’s find out more about the arctic facts. The animal can live well in the arctic because they have the warmest pelt. They can live well even though the outside temperature is around -50 C. The metabolism for these animals is increased to produce warmth. Now let’s talk about the size for these animals. The length is around 75 to 115 cm. The tail can reach the length around 30 to 35 percent from the whole length. Another animal in the same size is seen in wolf facts. 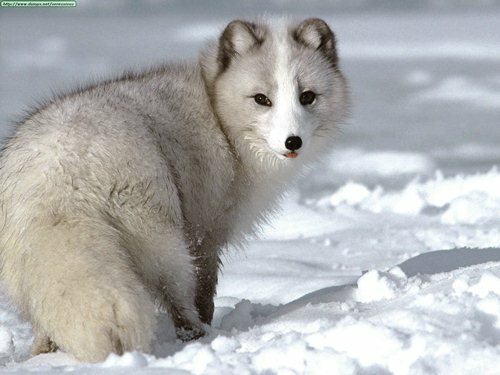 Arctic fox is included in canid family. It means that this animal is related to dogs, wolves, and foxes. In Canada, arctic animals are considered as the smallest ones in canid family. The coat of the arctic animals is different based on the season. In the winter season, the coat of this animal is thick and white to keep them warm. In the summer season, the animals have a lighter coat in the color of grey or brown. Find another coat of colored animal in Siberian husky facts. The white coat on the arctic fox during the winter season always benefits the animal. 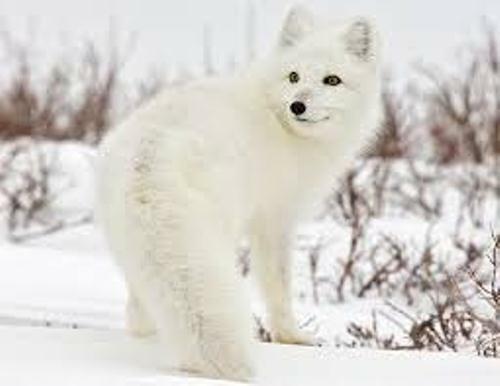 It will be easier for them to catch prey because the other animals cannot differentiate the color of the snow and white coat for the arctic fox. It is considered as the only animals in the family which can turn the color of the coat. The winter time is not a big deal for the arctic animals. They can keep the body warm not only because of the coat but also the shot muzzle, small rounded eyes and short legs. All features make the animals decrease the heat loss. When it comes about the diet, the animals like to eat the dead animals and birds. The dead animals left by the polar bear and timber wolves are eaten by arctic foxes. That’s why they are included as a scavenger and carnivore. To hunt the prey during the winter time, the arctic animals always use the sense of smell and hearing to catch them even though they hide under a tunnel. The mating time of arctic foxes begin in March or April. The gestation period only lasts for 51 to 57 days. The population of arctic fox is decreased from time to time. It is because for native trap lines, diseases and hunting activity. 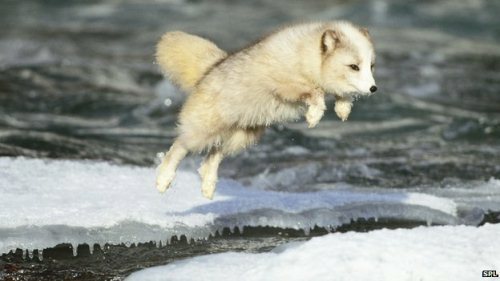 Most arctic foxes live in Arctic. Sometimes they go for a trip to Ellesmere Island or James Bay in Canada. You can go there if you want to see the animals. Do you have any more facts about arctic fox? Find the information about the unique animal in the world on Sugar Glider Facts. This small animal is arboreal.